Tru tv's Impractical Joker Brian Quinn is considered to be," rough around the edges," He possess, more than any of the other Jokers, Murr,Sal, and Joe; what many would call a "New York roughness", combined with the stereotypical ,New York accent, something he uses to his advantage in doing Impractical Jokers, yet he actually has excellent voice quality, and speaks in a positive, manner, which may come across as intimidating when he approaches on the streets of Staten island, but could easily work as a television announcer if he had such a desire. 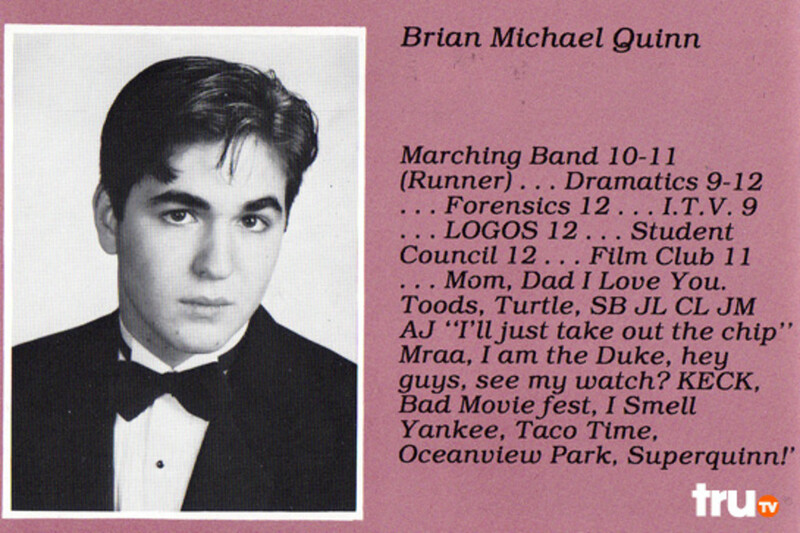 However, Brian Quinn is also getting attention from female Impractical Jokers viewers as, "the hot one" these days. It is easy to see after viewing Quinn on the show that he is actually a big sweet guy with a great sense of humor, not to mention he is a very handsome man underneath the excess weight, overgrown hair and dirt. We can't wait for the Jokers return seasons. A Sense Of Humor is So Irresistible and Brian Quinn Has Got It! One of the most common things you will hear women say when asked what they find attractive in a man is a sense of humor, and the ability to make us laugh. Q has been seen at his best when doing his White Castle, Old English dialogue, his "cannoli" guy at a New York bakery, and his Jedi bouncer at a nightclub. 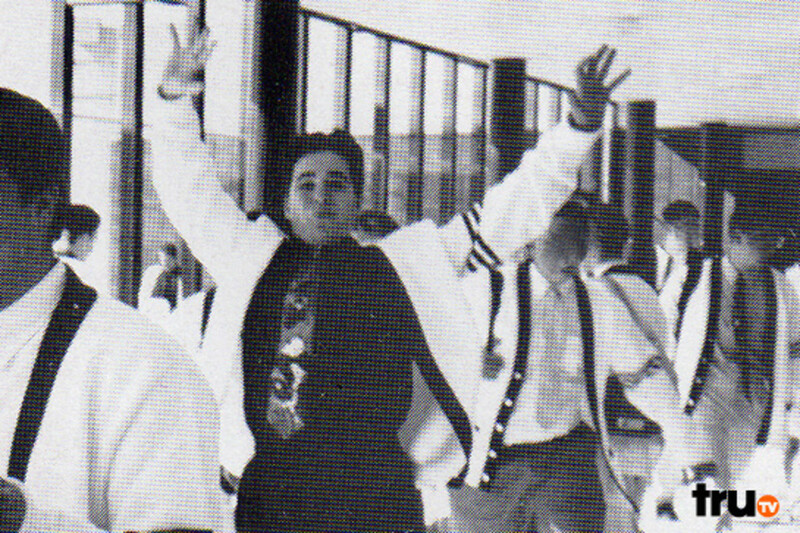 Even though Brian Quinn battles with a weight problem these days, girls adore him. Although he has what is considered to be a "New York toughness", he is obviously the softest of the four at heart. Being more easily embarrassed that the other three during presentations, as he cracks up and finds himself unable to smoothly continue his dialogue in the presence of two women, but has no problem calling an irate man "mustache" after the man told him not to call him mustache. He has his tough side, but his shy and thoughtful side seems to be equally as intense. 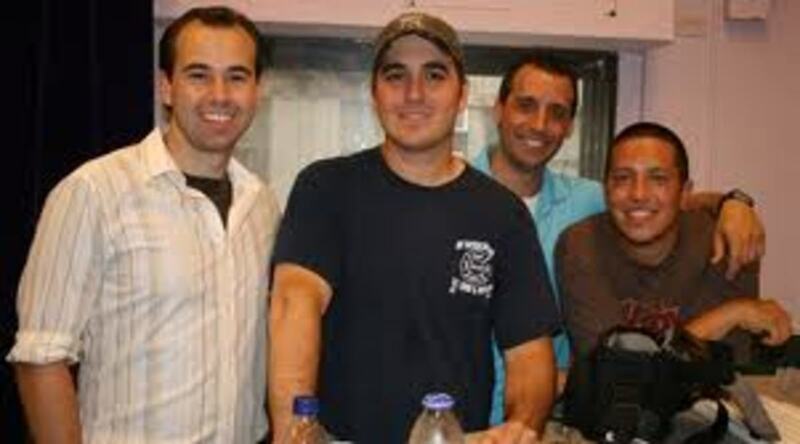 By the way, as many fans could easily see the Impractical Jokers antics as college drinking humor, it is interesting to note that Brain Quinn and Sal Volcano only drink Bourbon, real life room mates Joe Gatto and James Murray don't drink at all. 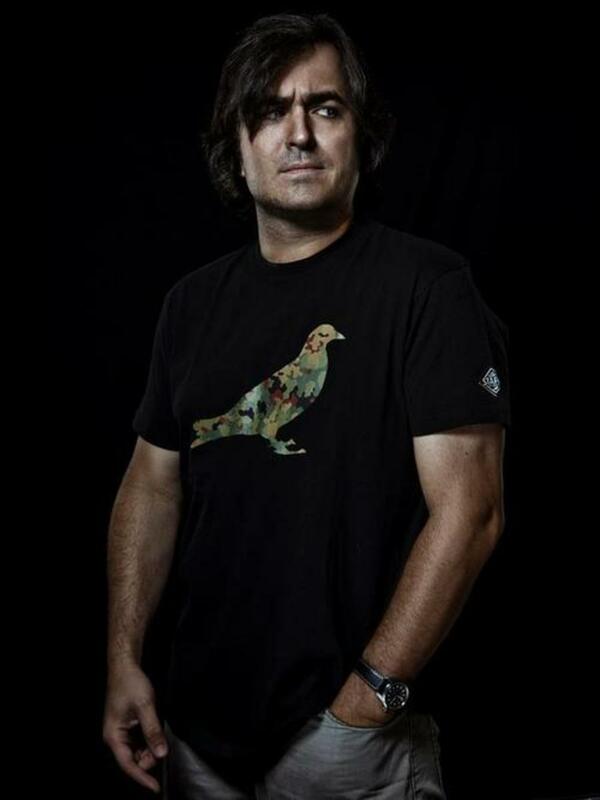 Do You Agree that Brian Quinn is Hot? Girl Thinks Brian Quinn of Impractical Jokers is Really Hot! Hubby bye, bye. I want to do more than just kiss Q! OMG!!! Have been watching these guys for 1-1 & a half years and they are hilarious!! 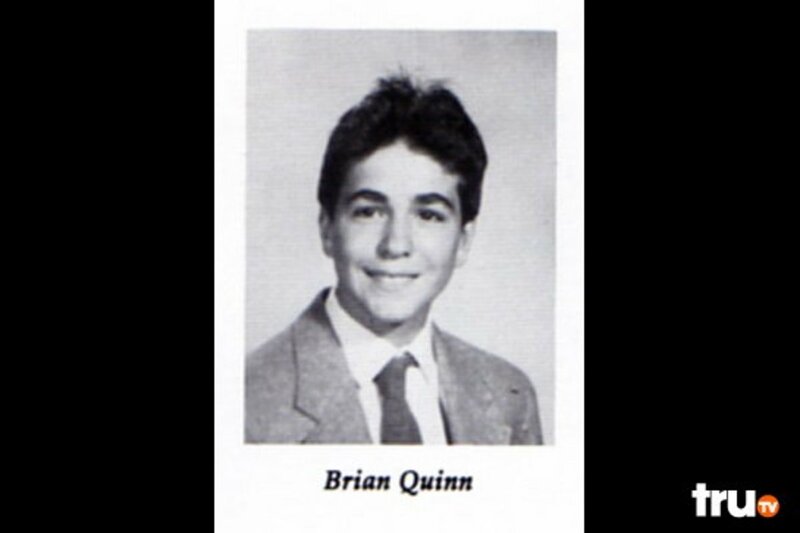 Am so glad there are others who are out there that agree w/me about Brian Quinn. 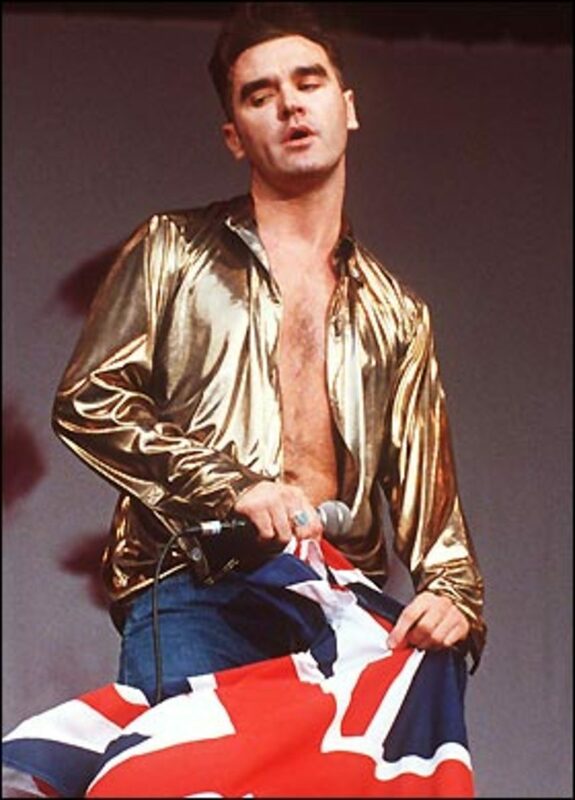 He is so very hot and cute!!! He reminds me so much of my first boyfriend who was Italian/Sicilian. He's definitely a hottie!!! Hope these guys are on 4 a log time! Well i just going to say that "Q" is not hot but so cute the why he really is and some people i know think that Sal is so hot . I like Q a lot not owning he is on Tv but the real him too. Girls we really do have a lot of guys we do like but owning one guy we really in our`s heart too. Joe Gatto is really funny! He is cute as well. They are all cute! It's all about James. Murr is so adorable! Thank you Zagwa. While these four have all become minor heart throbs, Q is the one the girls really go for. He is the favorite- hands down. Q is really hot, but I also think the other 3 are about the same. I think they are all handsome. 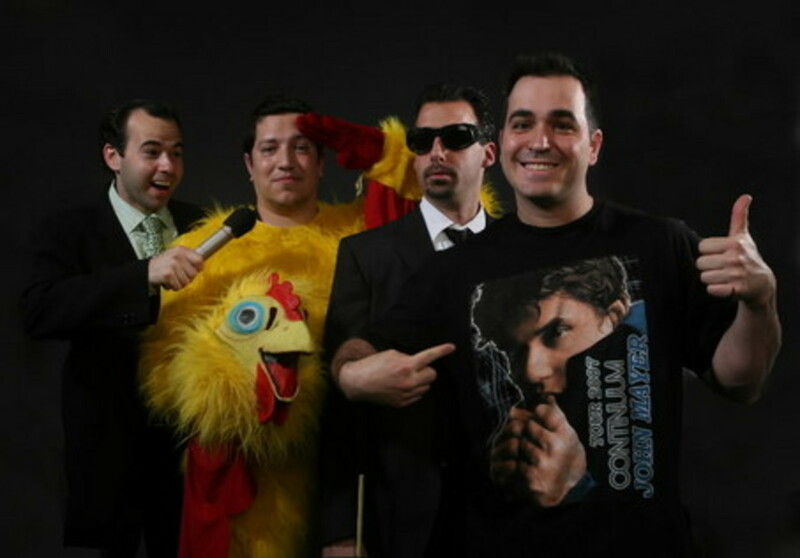 q is not the hot one ... JOE man! Joe is foxy!!! Thank you trishaxyz. He seems to be getting hotter. I have profiles of all four guys, and Q's popularity is more than twice as high than the other three, and most of it is from women who think he is hot.